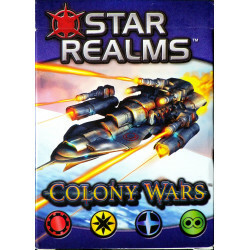 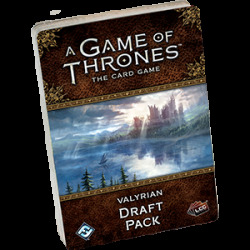 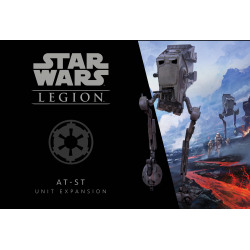 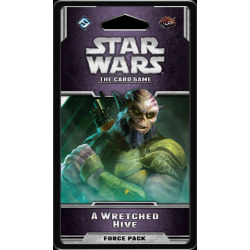 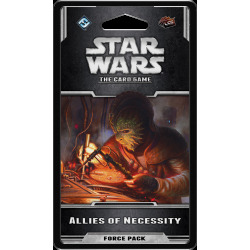 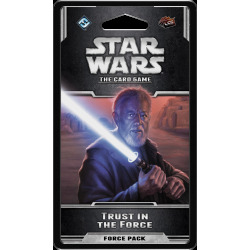 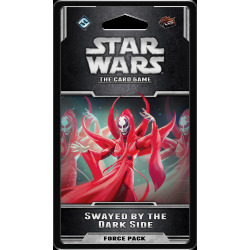 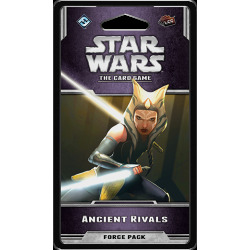 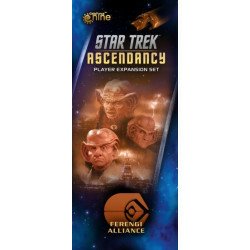 Within Allies of Necessity and the new Alliances cycle for Star Wars: The Card Game, you gain plenty of incentives to bring multiple affiliations together. 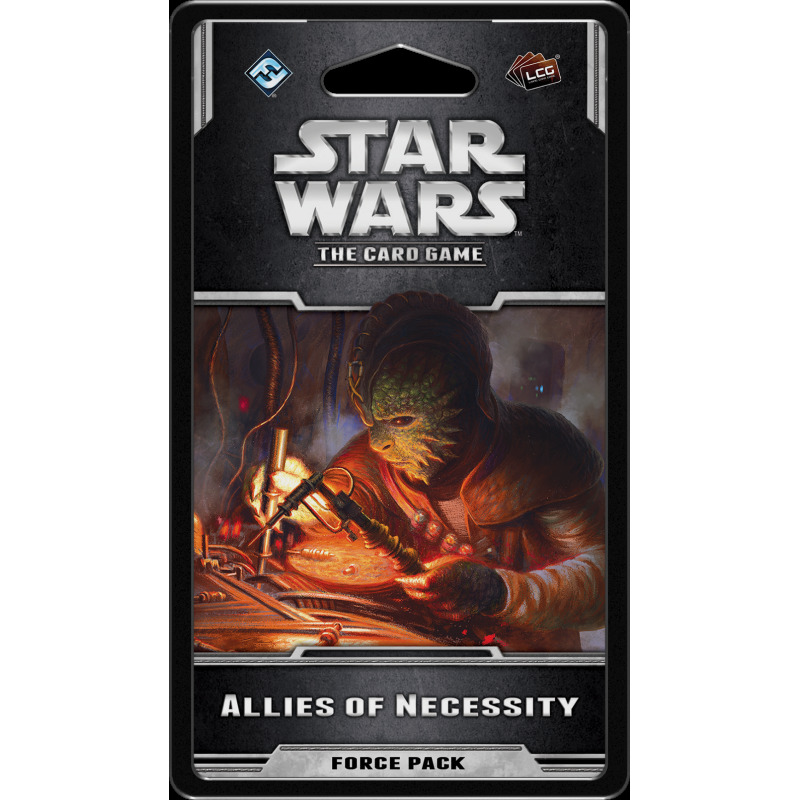 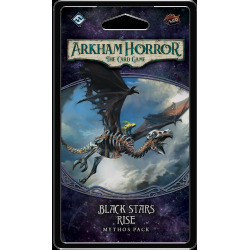 While multi-affiliation decks have always been a possibility, Allies of Necessity offers more tools to help you than ever before—starting with new affiliation cards, which offer new deckbuilding requirements and special abilities. 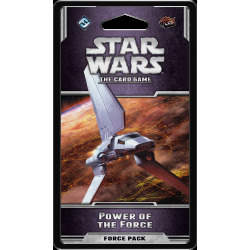 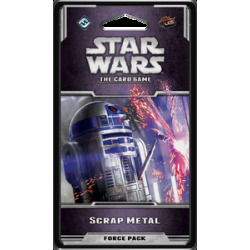 What’s more, you’ll find iconic characters from Rogue One, Star Wars Rebels, and the Darth Vader comics throughout the cycle: in fact, this first Force Pack includes Doctor Aphra, Director Krennic, Captain Cassian Andor, and Jyn Erso.